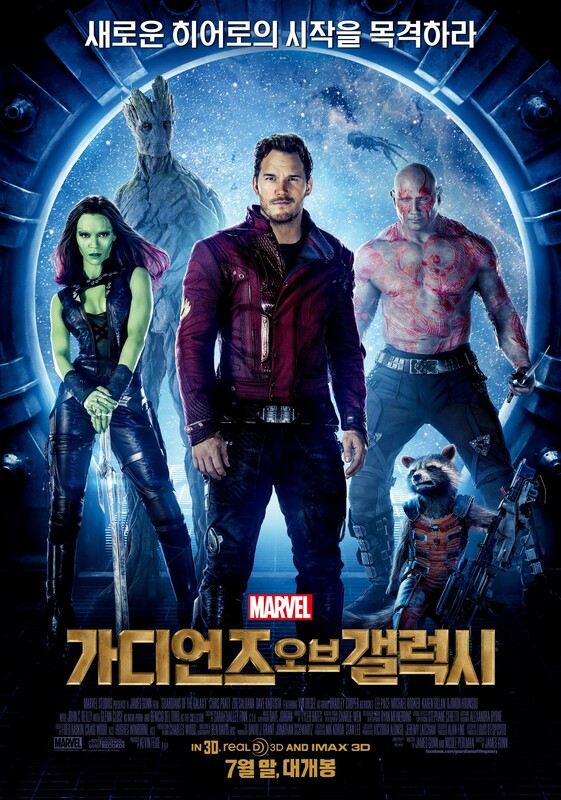 GOTG isn’t officially released on DVD until Dec 10, but you can stream it now. I saw this movie in the theater, and loved it. Rewatching it on the small screen, it lost a lot of its impact, but I still thought it was excellent. This is my favorite movie so far this year. Chris Pratt is a loveable scoundrel, Zoey Saldana looks great in green, Bradley Cooper is hilarious as Rocket, and Vin Diesel and Dave Bautista round out the team. The mixture of space opera and humor worked for me. I liked GOTG better that the Avengers. This entry was posted in movies and tagged guardians of the galaxy, movie, review. Bookmark the permalink.